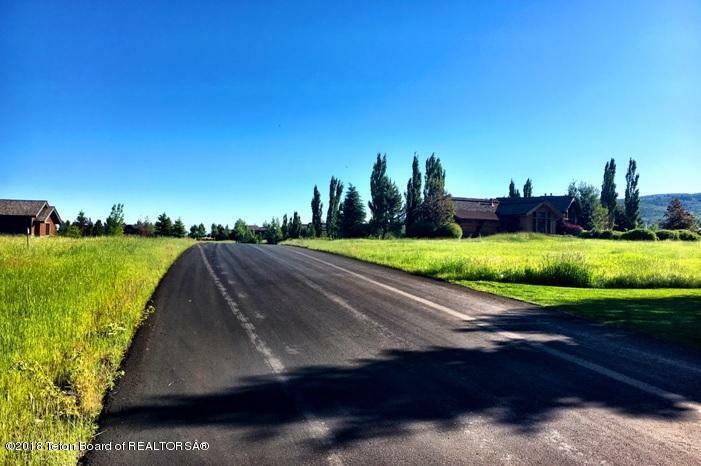 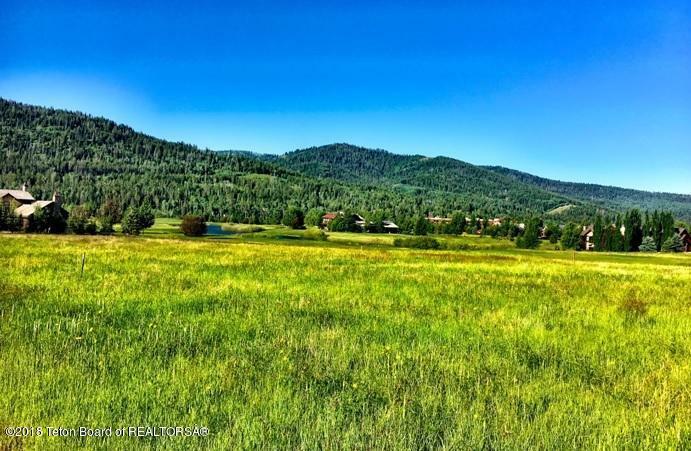 On 3/4 acre of prime building property with gorgeous golf views to the west, mountains to the south and east and just walking distance to a relaxing nature path through the trees in national forest area. 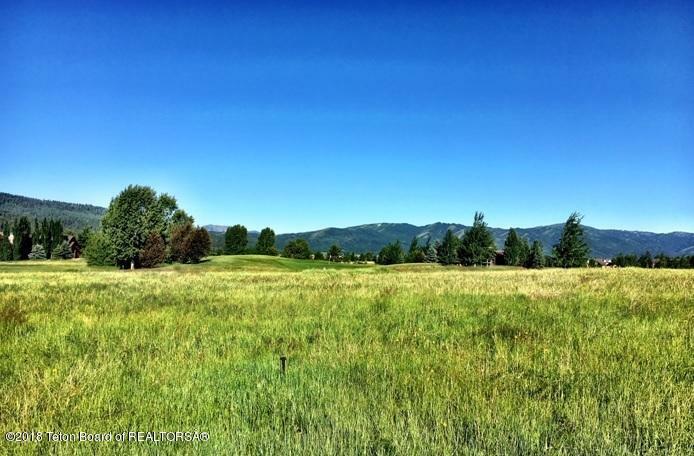 Serene setting with golf, tennis, swimming pools, fitness center, restaurant/bar, spa all available in the resort community of Teton Springs. 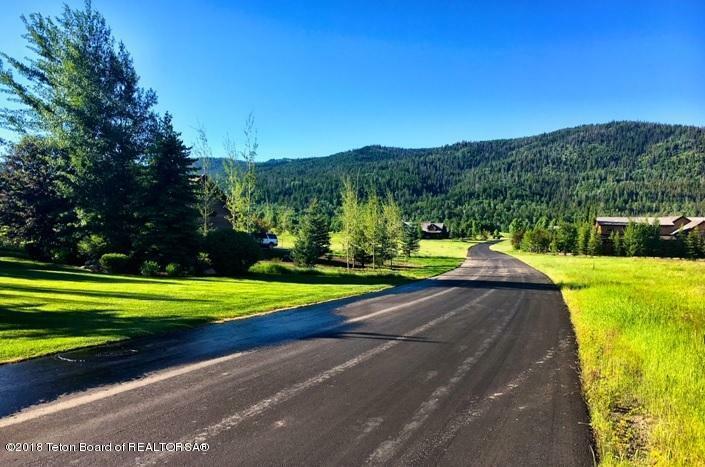 Experience mountain living at its finest.